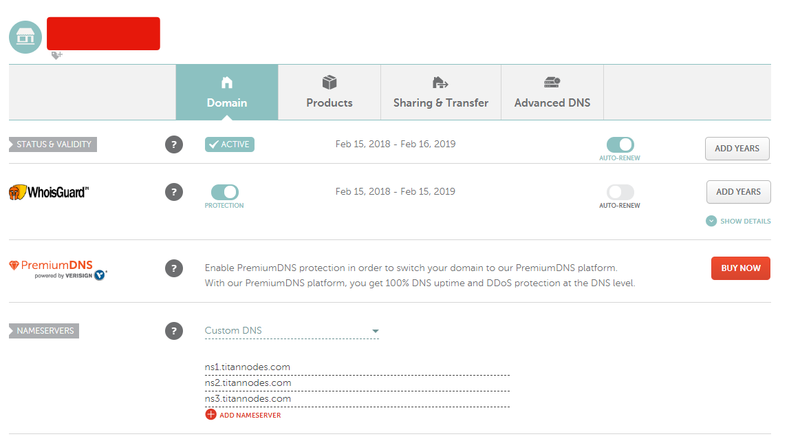 Namecheap | How to point your domain to our web hosting. We are going to be using Namecheap for this article. Sign in to your Namecheap.com dashboard. 1) Select Domain List from the left-hand sidebar. 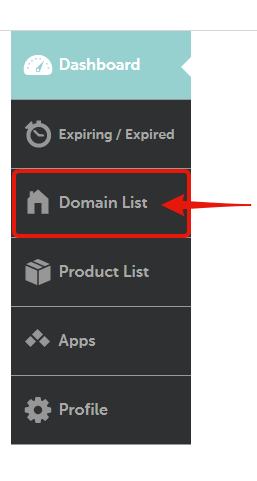 2) Click the Manage button to the right of the domain you wish to update. 4) Click the check mark next to the nameservers to save your changes. 5) Save your changes and you should be good to go! Please keep in mind that the changes may take up to 48 hours to take effect. If after 48 hours has been passed and you still can’t access your site using your domain please open a support ticket or join our Discord Server!